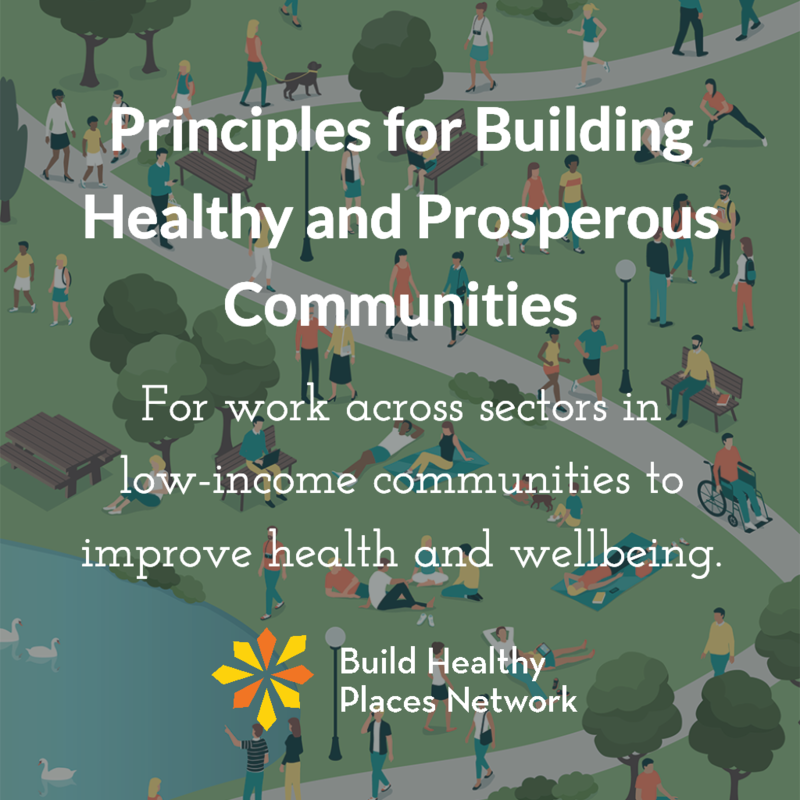 For work across sectors in low-income communities to improve health and wellbeing. 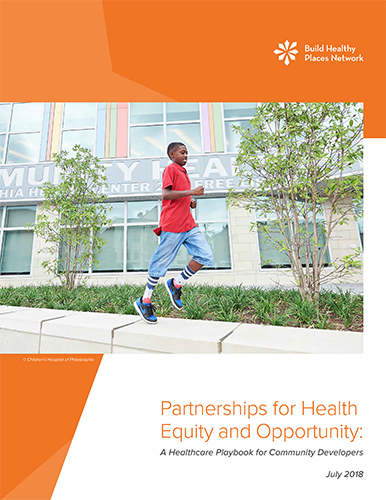 This resource from the Build Healthy Places Network guides community developers toward partnerships with hospitals and healthcare systems. 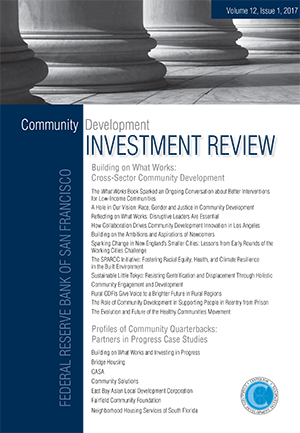 Published in the Journal of Urban Affairs, the Network’s Renee Roy Elias’ study uses the case of housing revitalization in San Francisco’s Bayview Hunters Point neighborhood to determine the feasibility of analyzing public, private, and nonprofit investment flows related to the Choice Neighborhoods Initiative and HOPE SF. 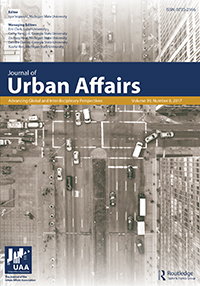 Over the past four decades, the Healthy Communities movement has transformed traditional definitions and approaches to health. 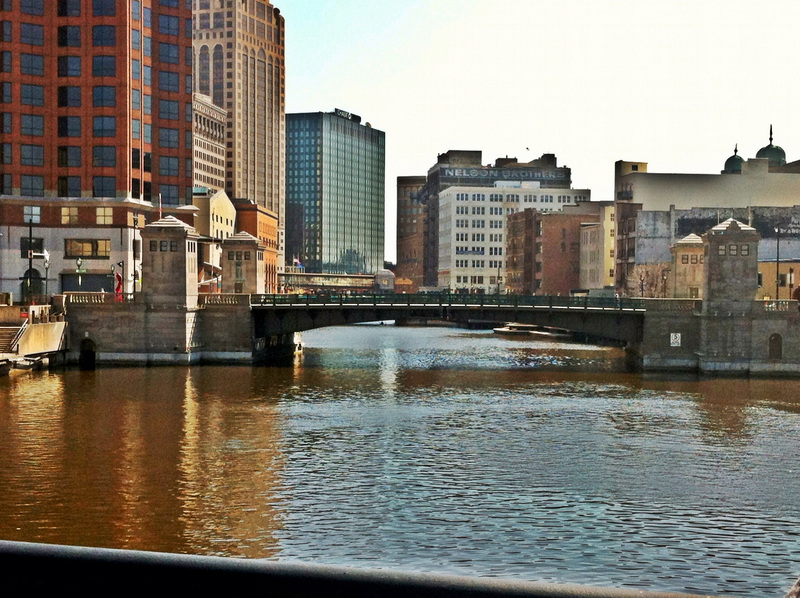 The Build Healthy Places Network presents an overview on the community development sector’s role in improving health equity. 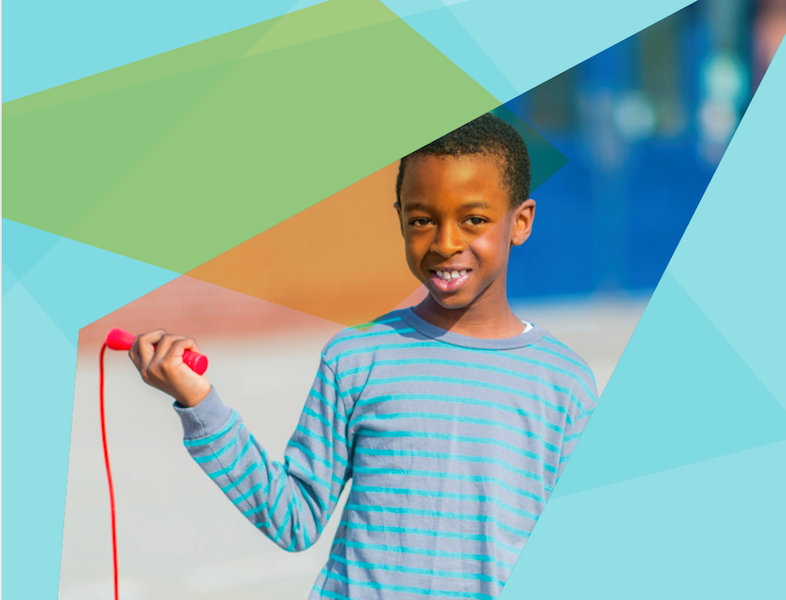 For the Colorado Health Foundation, creating healthy communities goes to the core vision of making Colorado the healthiest state in the nation.